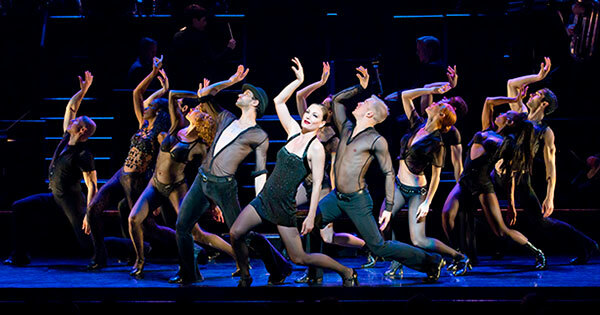 “It’s a timeless theme, brilliant score, and beautiful choreography are all layered together to create a theatrical masterpiece” - ’Chicago,’ will be at the Schuster this weekend. Though she’s never lived there, a part of Terra C. MacLeod considers ‘Chicago’ to be home as she’s starred in the hit musical for over ten years. Both on Broadway and for the national tour, as well as in countries around the world, MacLeod has played Velma in ‘Chicago.’ The longest-running American musical in Broadway history and the winner of six Tony awards, ’Chicago,’ starring MacLeod will be at the Schuster Center on February 1 & 2. 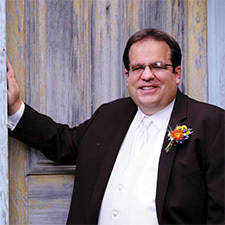 Originally from Montreal, Quebec, MacLeod opened ‘Chicago’ in Montreal in 2003. She then traveled with the show to France and London. Between stints on Broadway and national tours, MacLeod has done some film & television work with appearances in the Lizzie McGuire Movie, The Dead Zone, and The Reagans. In addition, she’s been in several other stage productions such as Spamalot, The Producers, A Chorus Line, and Guys and Dolls. MacLeod always welcomes the chance to play Velma, whom she has gotten to know very well. “Playing a character who is not the most likable can be challenging. How do you portray a murderess? Velma is a survivor with a lot of grit and toughness. She never gives up. I draw out those traits and show her humanity,” she said. The dancing in ‘Chicago’ is highly regarded, and though MacLeod has done the steps countless times, she refuses to rest on her past achievement. She continues working on expanding her abilities. “I still take master class workshops. I believe in digging deeper and growing as a dancer,” she said. The presentation of ‘Chicago’ is different than most shows as there’s no elaborate set pieces or dazzling special effects. The orchestra is stationed directly on the stage and the cast’s words are strongly relied on to tell the story. “It’s very simple with a level of rawness to it, yet still powerful,” said MacLeod. There’s a reason audiences from around the world have enjoyed ‘Chicago’ and MacLeod urges those in Dayton to see why. “It’s a cast of people who love what they are doing and a rare chance to see a masterpiece of production. Don’t miss it,” she said. ‘Chicago’ is at the Schuster Center for just three performances; February 1 at 8 p.m. and Februay 2 at 2 p.m. & 8 p.m.